We have differentiated ourselves from common furniture businesses, with bedding products being our major product focus. Therefore, we are the best flagship store for all your purchasing needs for bedding products. MFO also hosts the largest collection of bedding products in Klang Valley. 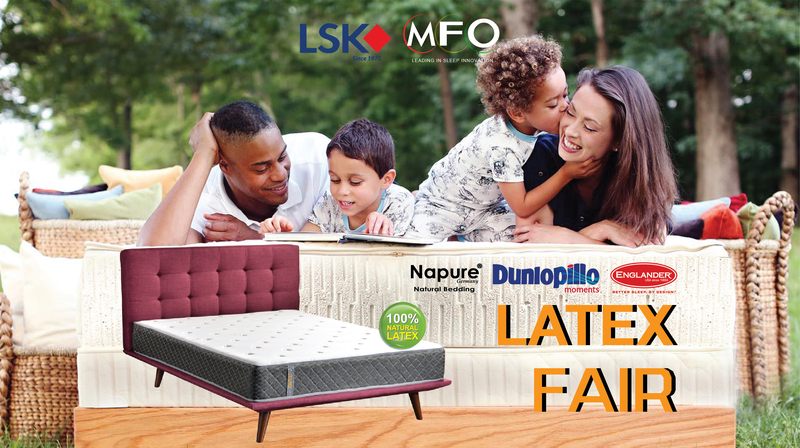 We are the distributor for most of the international brands and we have the widest variety of mattresses and bed products, with constantly a high volume of stocks to meet any urgent orders. Most importantly, MFO offers customers additional benefits that our competitors areunable to match. Smart spending means, apart from getting a good bargain, having the widest options, professional information and quality service. MFO will definitely meet your needs for bedding products, offering you the best bargain for products that are most suitable to your needs!